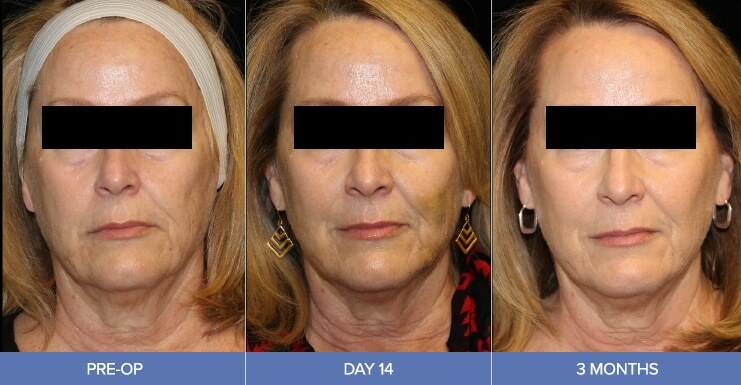 Lifting to Redefine Facial Contours- How it works? Lift is usually accomplished with as few as 3 to 4 sets of absorbable sutures. Silhouette Instalift requires no incisions and after careful placement, these cannot be seen or felt. Over time the sutures will naturally be absorbed by your body while stimulating your natural production of collagen. 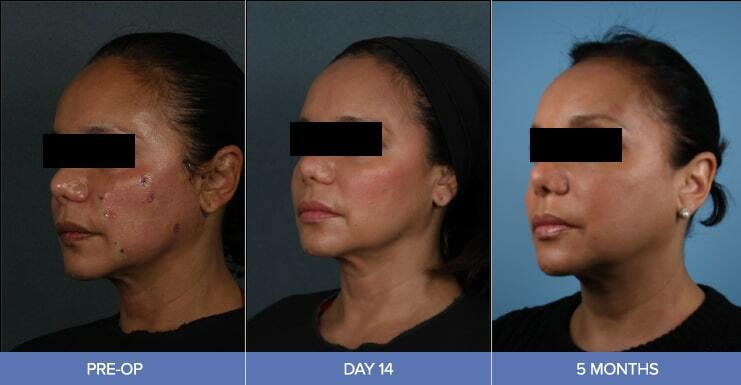 Silhouette InstaLift is the ideal minimally-invasive solution for many men and women who are interested in refreshing their appearance without major surgery, offering a new and unique technology to lift sagging facial skin. Insta-lift is only performed by qualified physicians who have undergone special comprehensive training. To see if Silhouette Instalift is the ideal choice for you, simply schedule a cosmetic consultation with Dr. Kongsiri. Once your consult is complete, we will create a customized quote for you to ensure that you achieve the results you desire!! You can schedule your instalift procedure immediately after your consult, for a date and time that works best for you. A member of our Cosmetic Scheduling Team will be happy to assist you with any additional questions or concerns. Silhouette Instalift takes approximately 45 minutes to complete. 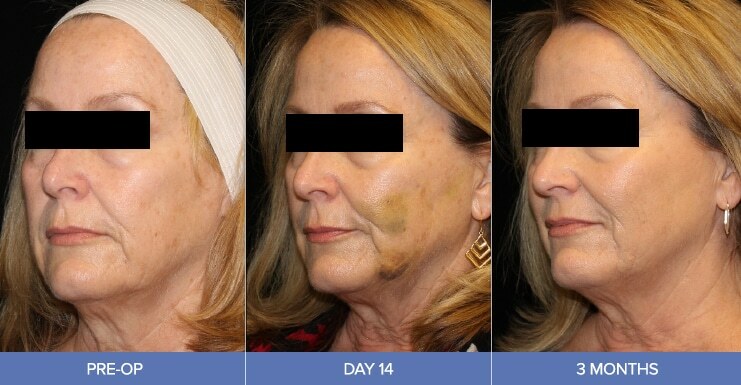 Before and after photos are taken so you will see immediate results and have minimal recovery time after the procedure. The treatment fee varies according to each patient’s needs and the number of sutures required to achieve your desired outcome. Is Silhouette InstaLift FDA cleared?